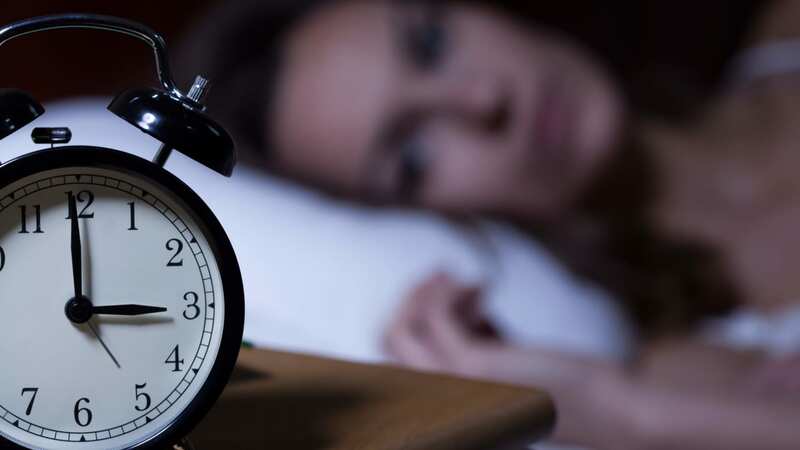 There are significant differences in short sleep duration - less than seven hours a night - among occupational groups, according to an US-American Centers for Disease Control and Prevention (CDC) study. CDC researchers analyzed data from 179,621 currently employed adults who participated in the 2013 or 2014 Behavioral Risk Factor Surveillance System (BRFSS) annual telephone survey. Respondents were from 29 states that voluntarily administered an optional industry and occupation survey module. Prevalence of short sleep duration was calculated for 22 major occupation groups established by the Bureau of Labor Statistics, which were then further broken down into 93 detailed occupation groups. Among the 22 major occupation groups, adjusted prevalence of short sleep duration ranged from 42.9 percent among production workers to 31.3 percent among workers in the farming, fishing, and forestry occupation group and among workers in the education, training, and library occupation group. Adjusted prevalence of short sleep duration among the 93 detailed occupation groups ranged from 58.2 percent among communications equipment operators (e.g., switchboard operators) to 21.4 percent among air transportation workers (e.g., pilots). Rail transportation workers (e.g., locomotive engineers, subway operators, etc.) (52.7%). The American Academy of Sleep Medicine and the Sleep Research Society recommend adults (18-60 years) get seven or more hours of sleep per day. However, multiple factors may contribute to workers getting less than the recommended amount. Shift work, job stress, work hours, and physically demanding work have each been linked to sleep duration. Additionally, societal factors such as round the clock access to technology and the pressure to work harder has increased work hours and thus also led to an increase of short sleep among U.S. adults. Time at work continues to increase in the United States. U.S. workers have the longest annual working hours among workers in all wealthy industrialized countries, reducing the time available for sleep. A goal of Healthy People 2020 is to "increase public knowledge of how adequate sleep and treatment of sleep disorders improve health, productivity, wellness, quality of life, and safety on roads and in the workplace,” with a specific objective to increase the proportion of adults getting sufficient sleep. NIOSH offers training and resources about sleep, shiftwork, and fatigue for a variety of audiences and workers including air transportation workers, emergency responders, healthcare workers, railroad workers, and truck drivers.